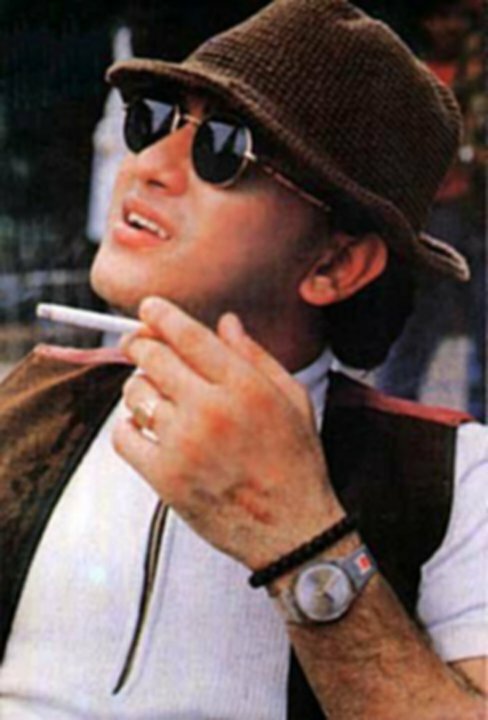 SALMAN SHAH BEST BANGLADESH ACTOR EVER. Had more style, better looking,acting and fashion forward than any bollywood actors during his times. RIP SALMAN SHAH. thought I wouldn't find anyone in this thread after uttam kumar, but I was wrong. YOu should search up our own salman shah. I think was better looking than uttam kumar and acting was superb. Although Mushfiq has already been mentioned.. He is definitely one of the most handsome/adorable bangladeshi men out there Shakib, Shahadat and Ash when he was younger too! I agree, Salman Shah was an attartive man. Today's models seem kinda wanabes to me :S.
I know the OP said not to post your own pic but I cant help it if i am one of the most good looking bengalis of all time. I will abide by the OP request and not post my pic. Do you sleep with Nazimuddin's picture by your bed as well? Nazza's incomparable image has been etched into my heart ever since his classy but tragically unlucky performances in Asia Cup. So I don't really need it by my bed.